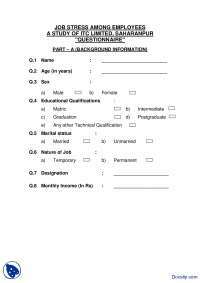 how can i develop a core questionnaire for a survey ? 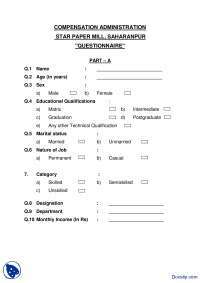 can u provide me a copy of a questionnaire for research? 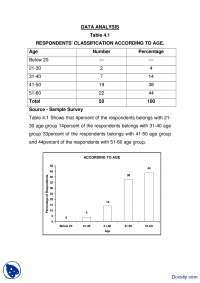 Elaborate the research concept of questionnaire. I would be grateful if someone could help me with this question. It is an important topic for the exam. 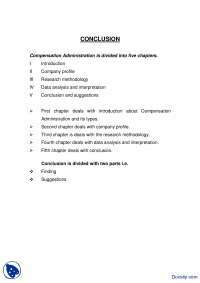 Illustrate the methodology of IAT. 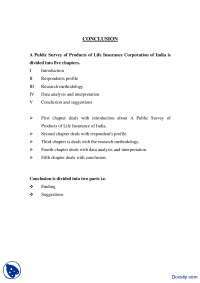 Hi Docsity Q n A contributors, Describe the the methodology of IAT.